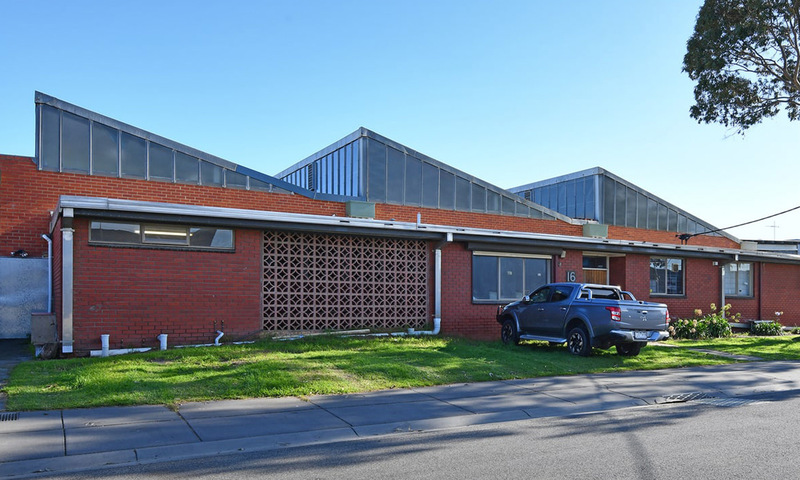 This 18,0000 square foot facility based in Melbourne, Australia was added to JONDO Global in September, 2018. This site manufactures and fulfills for Australia, New Zealand, and other nearby South Pacific Islands. It has the capability for quick expansion into other products.